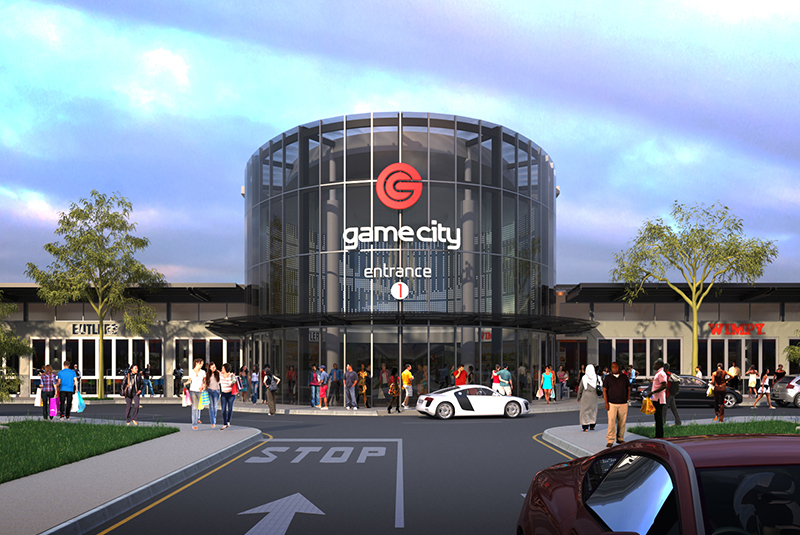 Game City is Botswana's largest shopping centre. 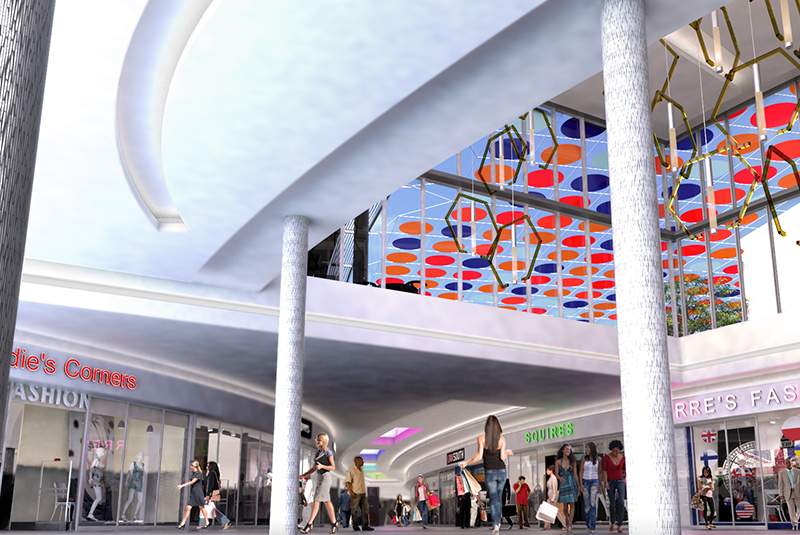 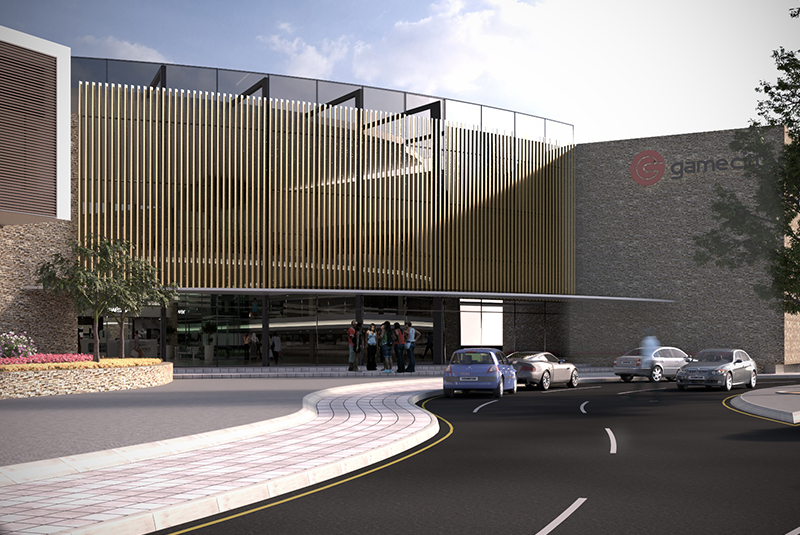 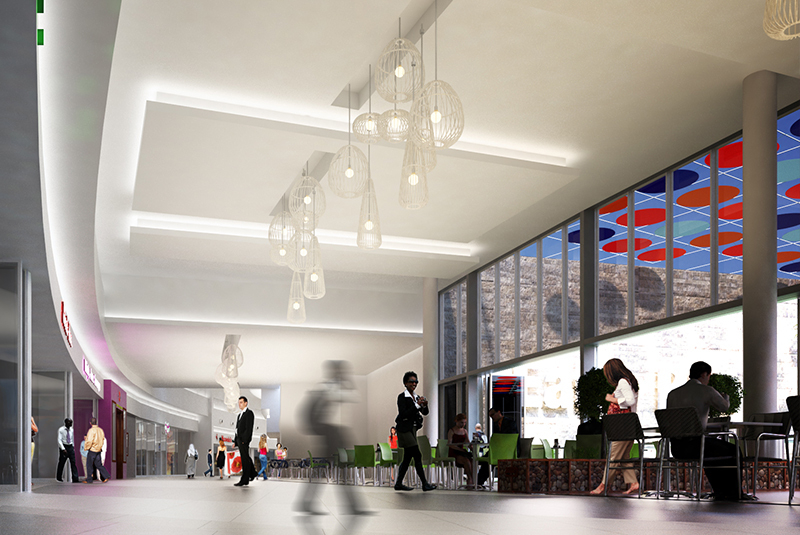 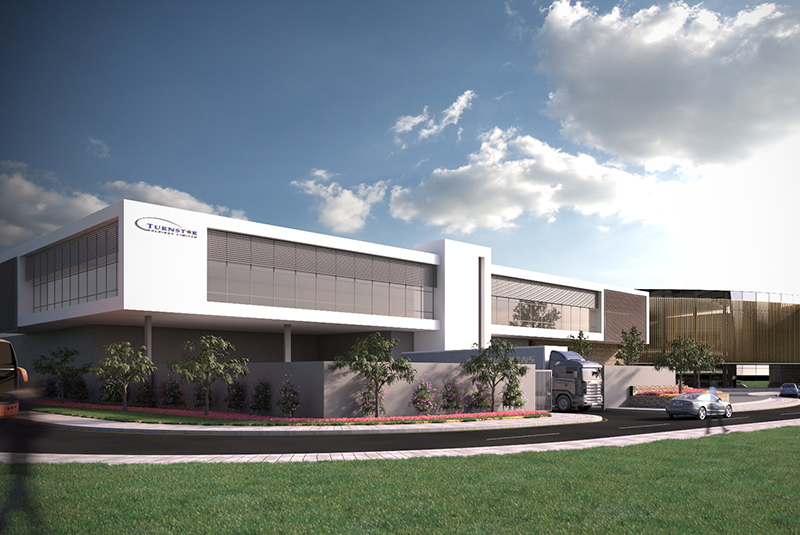 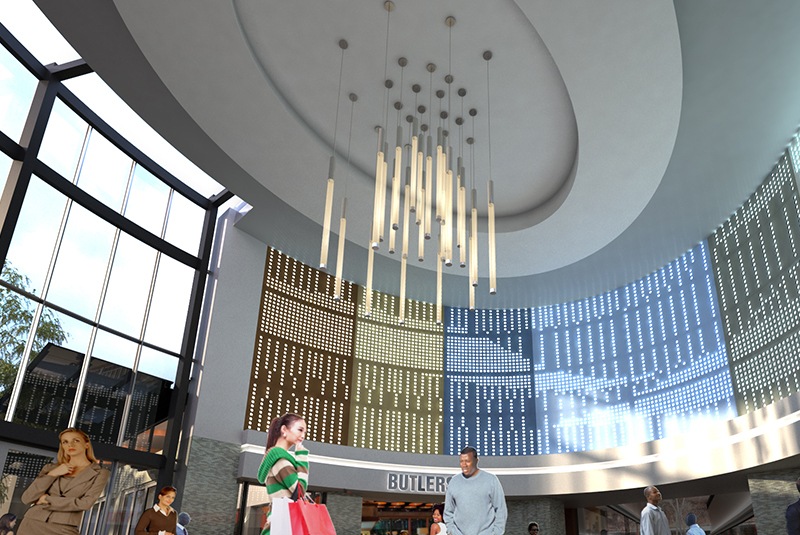 It is undergoing an extensive expansion and refurbishment, extending its function as a mixed used development to include the refurbishment of the existing building, new retail, office, an outdoor entertainment space and a parkade. 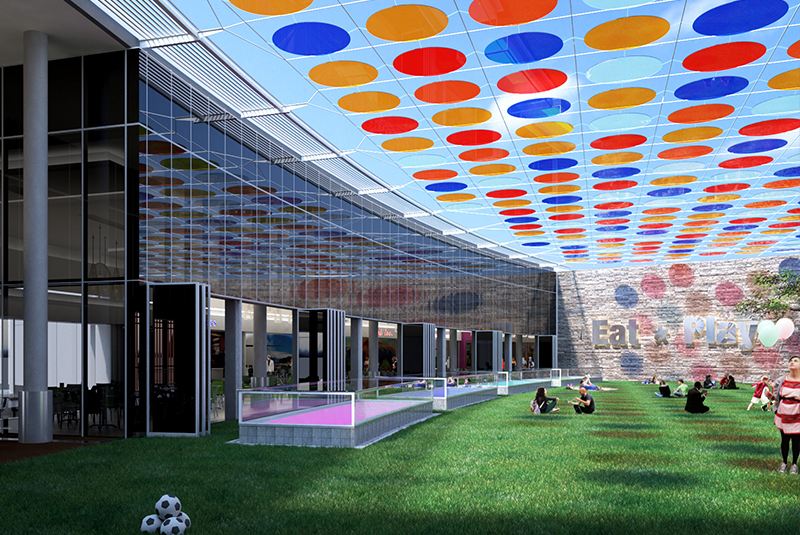 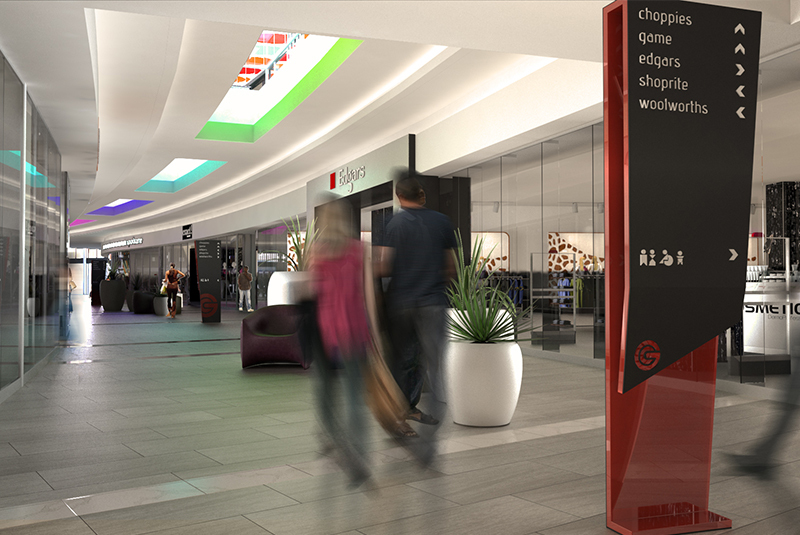 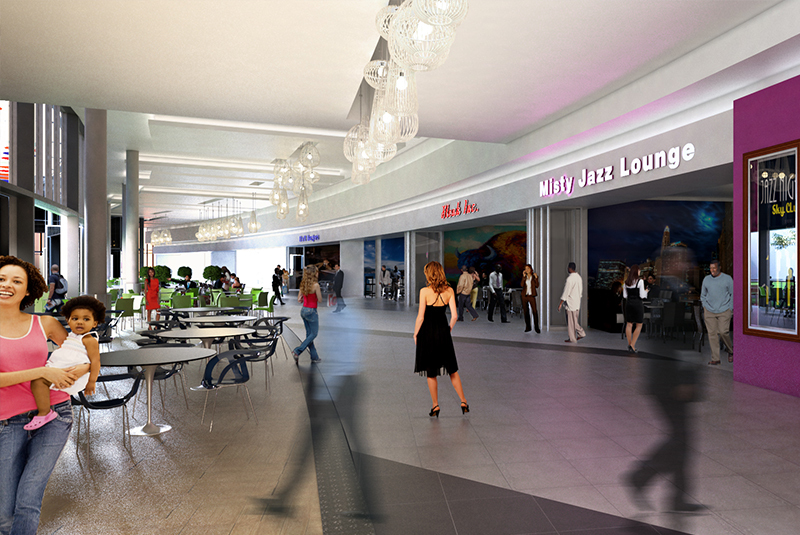 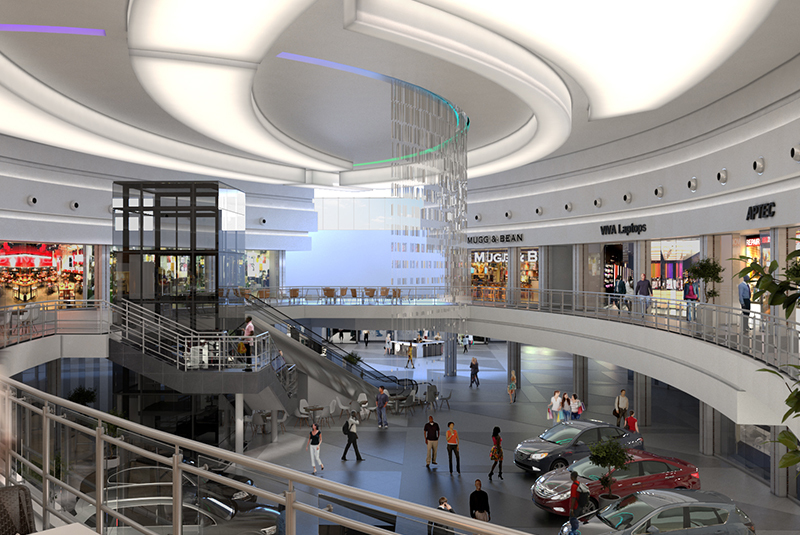 The fourth phase of this development adds about 31 250m² of construction area to the existing shopping centre.